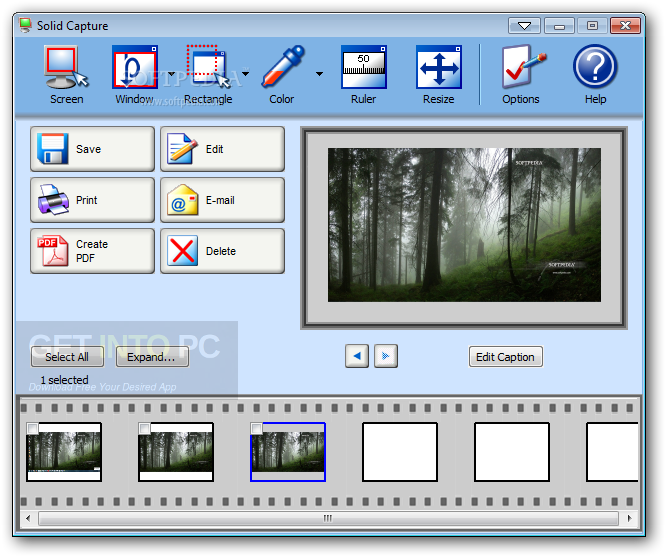 Solid Capture 3 Free Download Latest Version for Windows. 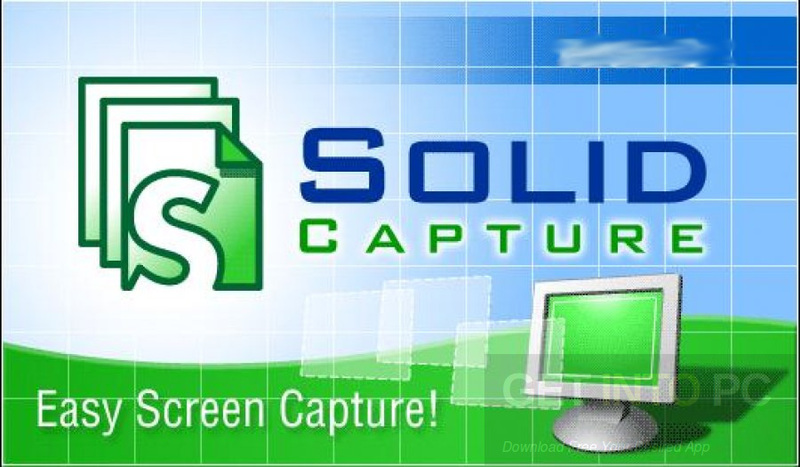 It is full offline installer standalone setup of Solid Capture 3 Free Download for 32/64. Solid Capture 3 is a handy application which can be used for capturing the activity on your screen by using multiple methods. Testing of the applications as well as games requires a screenshot which is taken at the right time. Now working with keyboard in such situation can be very difficult as the files don’t save automatically. Solid Capture 3 will let you capture multiple images at a time. You can also download Tech Snagit 13. Solid Capture 3 uses very little resources of your system as it is very lightweight application. 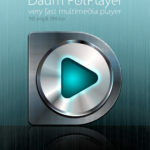 It has got a very pleasing interface with some features clearly visible. 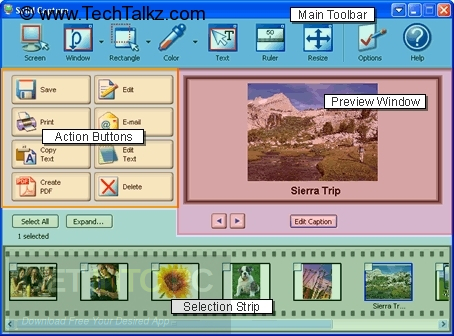 Solid Capture 3 has got a much resemblance to a movie editing application as you can select images and have them viewed in an integrated preview section. The application can be minimized to system tray due to the implemented hotkey support. 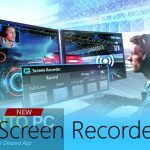 All the content of the screen can be captured and then can be saved automatically. 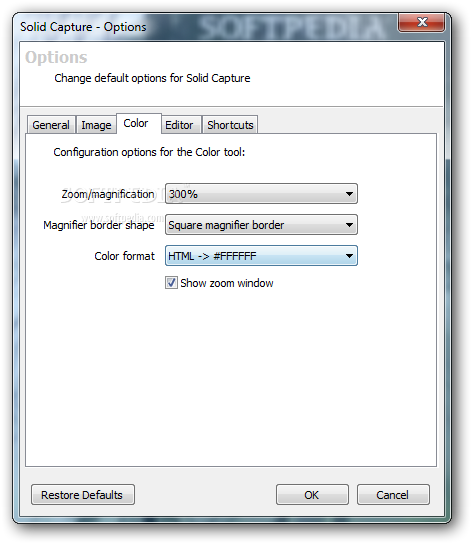 Solid Capture 3 lets you select specific window and drag your mouse around a desired area and even have a window resized to a custom resolution. All in all Solid Capture 3 is a handy application for taking the screenshot at the right moment. You may also like to download Ashampoo Snap 10. Below are some noticeable features which you’ll experience after Solid Capture 3 free download. Handy application which can be used for capturing the activity on your screen. 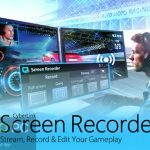 Lets you capture multiple images at a time. Uses very little resources of your system. Got a very pleasing user interface. Can minimize to the system tray. Lets you select specific window. 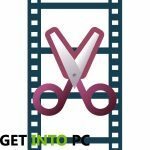 Before you start Solid Capture 3 free download, make sure your PC meets minimum system requirements. Hard Disk Space: 10 MB of free space required. Processor: 2 GHz Intel Pentium 4 or later. 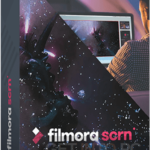 Click on below button to start Solid Capture 3 Free Download. 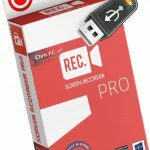 This is complete offline installer and standalone setup for Solid Capture 3. This would be compatible with both 32 bit and 64 bit windows.